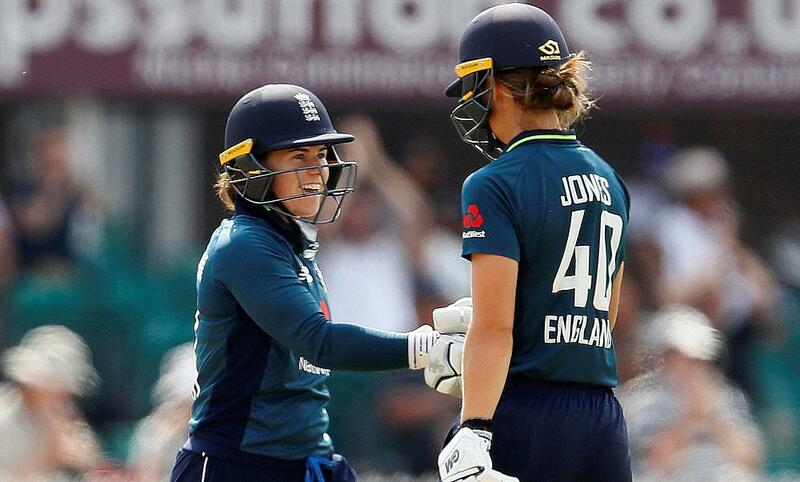 Half-centuries from Amy Jones and Tammy Beaumont took England to a comprehensive eight-wicket win over Sri Lanka in Colombo and saw them claim the series 3-0. 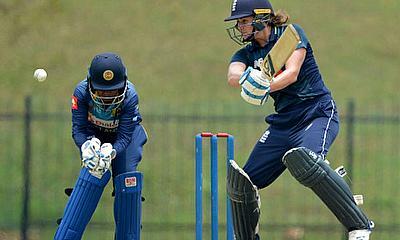 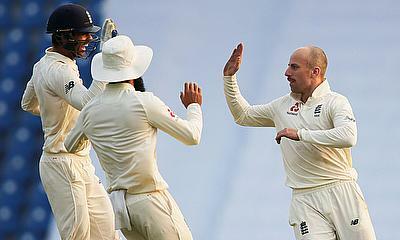 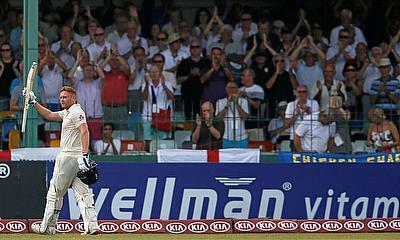 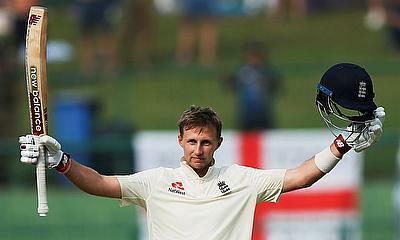 England powered their way to a comprehensive victory in the first ODI of their three-match series in Sri Lanka. 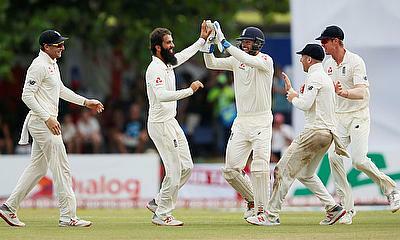 England scraped home by 42 runs in the 3rd and final Test, of the three match series, to take the series 3-0 against Sri Lanka. 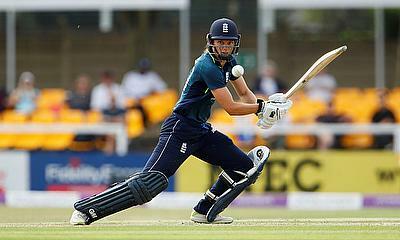 England only managed to put on 24 runs, from their overnight score of 312-7, for the loss of their remaining three wickets. 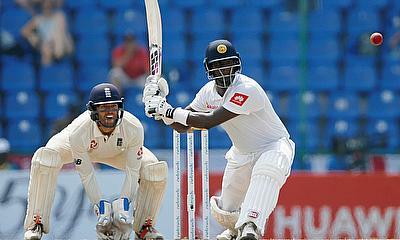 England have their noses ahead against Sri Lanka on day one of the third and the last Test that has moved quite swiftly. 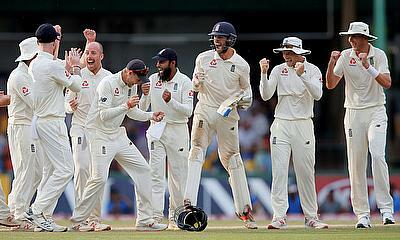 England won the toss and decided to bat against Sri Lanka at the Sinhalese Sports Club Ground, Colombo in the 3rd and final Test of the series. 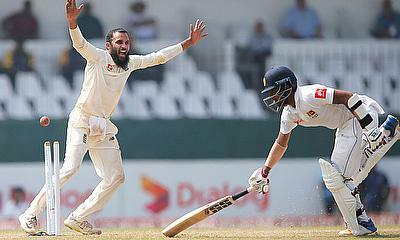 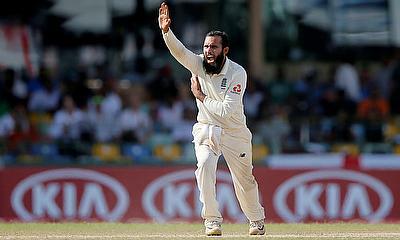 Moeen Ali and Jack Leach were the England heroes as they took the final Sri Lanka wickets earlier today to record a famous win in Kandy. 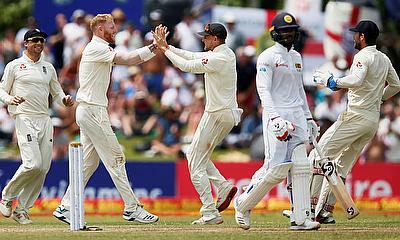 The whimsical nature of the second Test between Sri Lanka and England continued on day four before the fluctuating contest between bat and ball was brought to a grinding halt by rain. 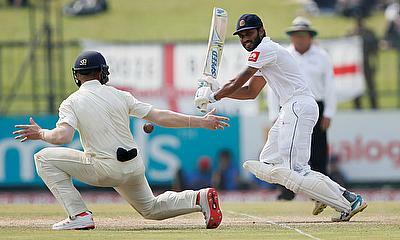 England added a further 22 runs to their overnight score of 324-9 before Anderson was out, bowled by Dilruwan Perera for 12, leaving Ben Foakes not out 65. 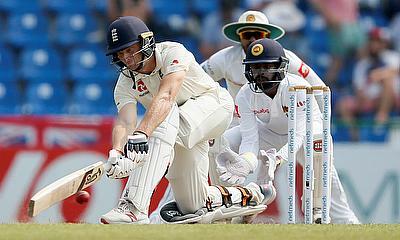 The second Test between England and Sri Lanka is really turning out to be a keenly fought contest. 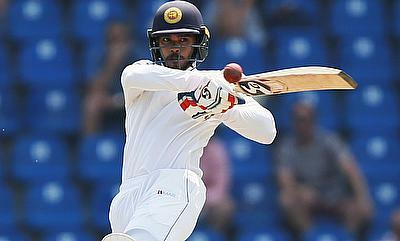 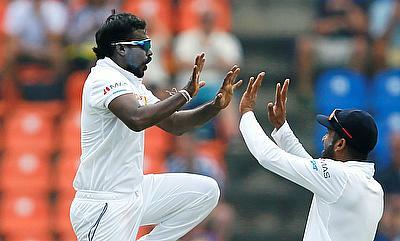 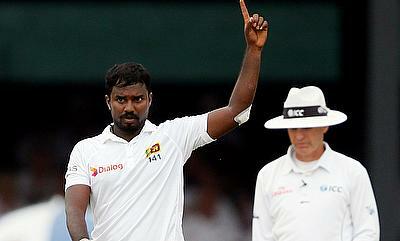 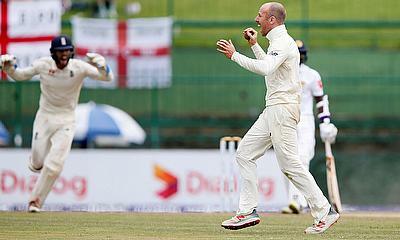 The Sri Lankan batsmen dug in on the 2nd day of the 2nd Test against England to edge a slim lead in the 1st innings. 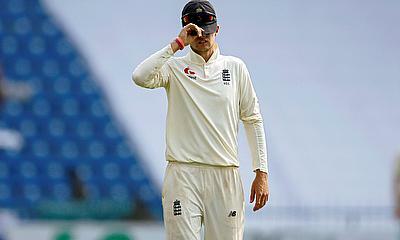 This has become far too familiar a sight for English cricket in the recent times: the top border collapses every now and then and it is left to the lower order to bail the team out of trouble.